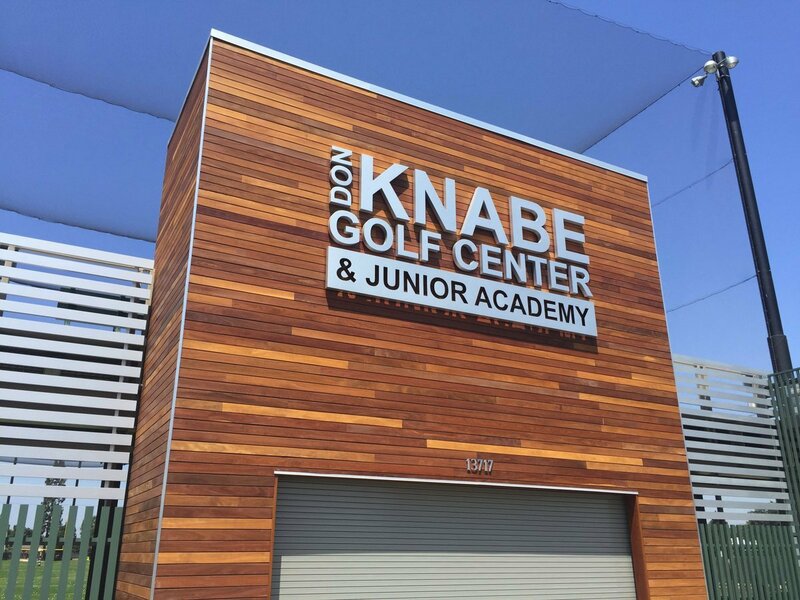 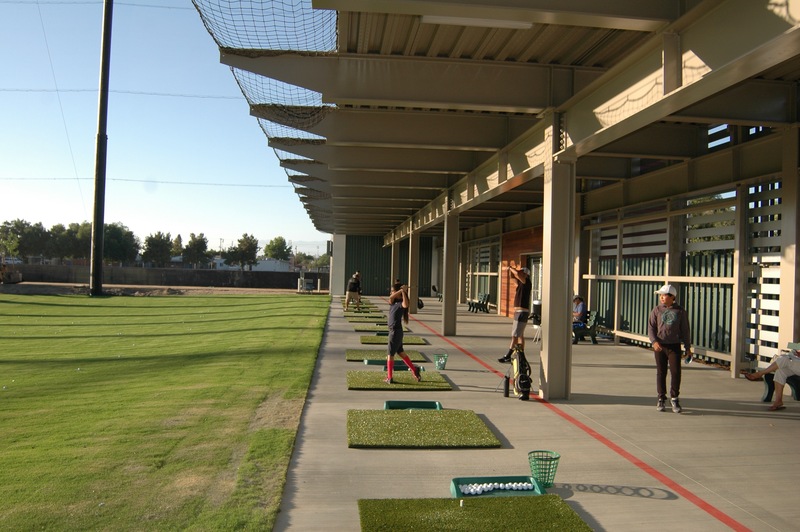 The Don Knabe Golf Center & Junior Academy features a 9-hole par 3 golf course, double deck driving range, practice pitching green with a bunker, practice putting green, clubhouse with community room. 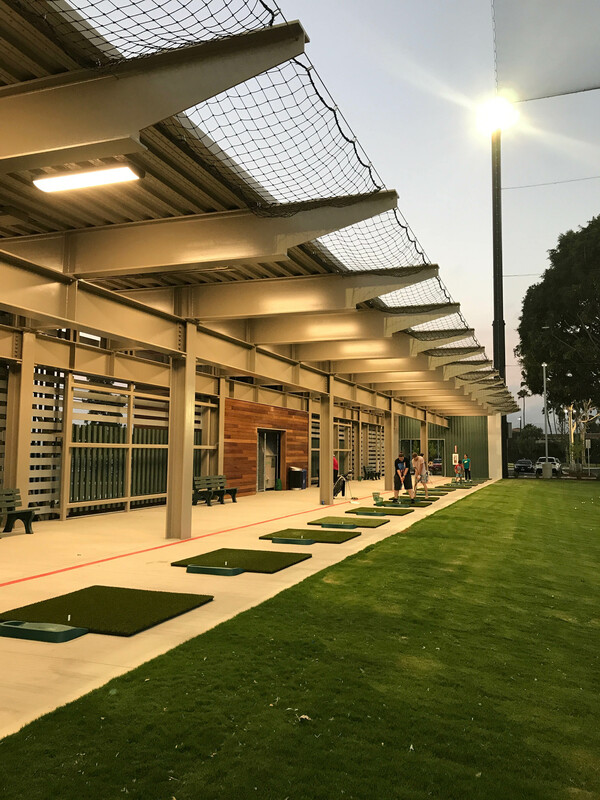 Evening play is encouraged by the installation of state of the art lighting; allowing golfers to swing their irons well into the dark. 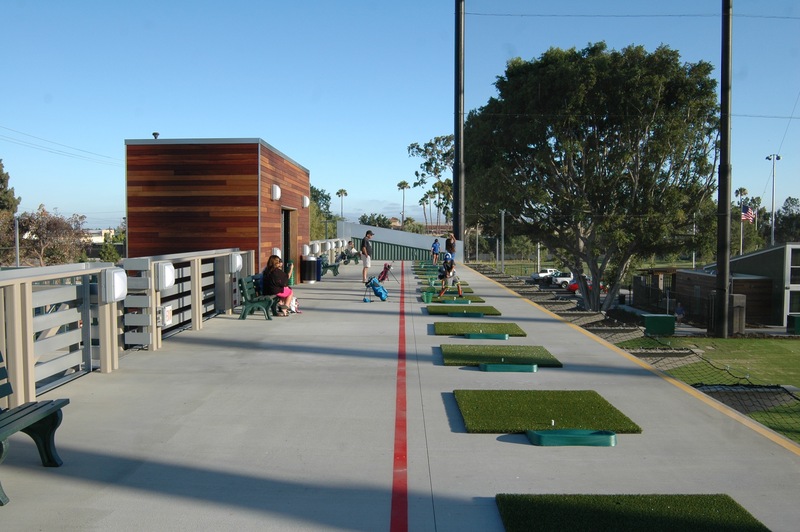 RJM Design Group oversaw the design for this community-minded sporting facility in Norwalk that is rebuilt and re-energized that caters to every age group, with the most focus being on young golfers. 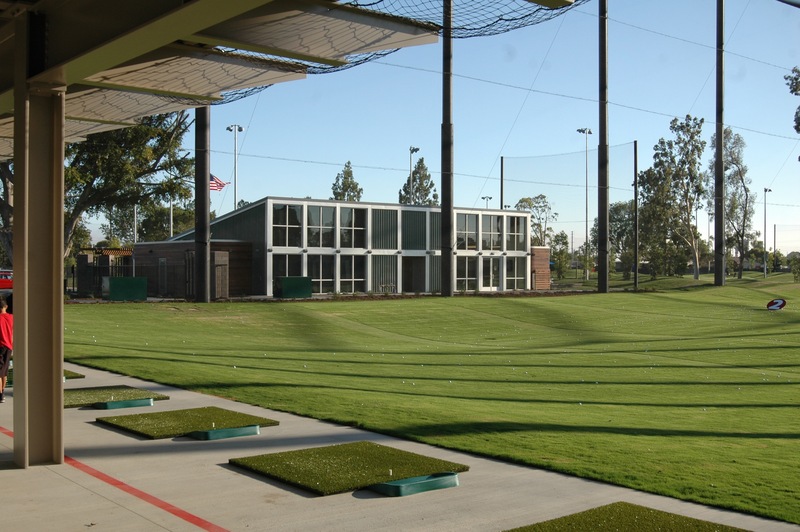 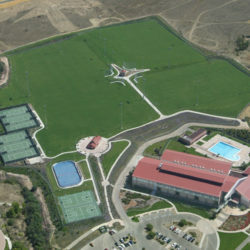 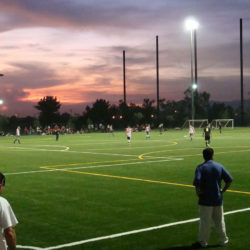 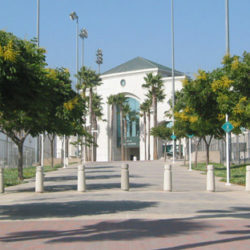 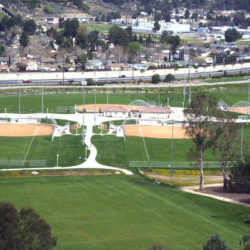 The course was formerly known as the Norwalk Golf Center and was renamed by the City of Norwalk in honor of former LA County Supervisor Don Knabe. 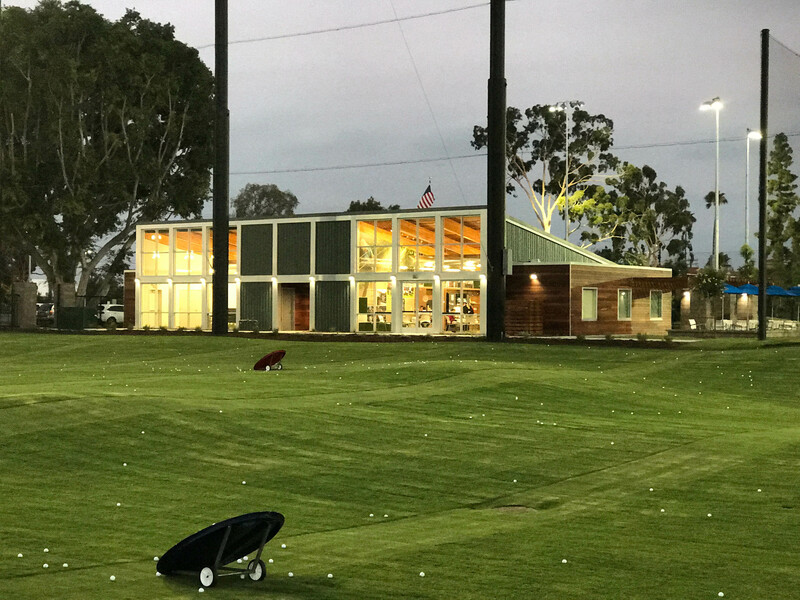 He lobbied for a golf center that would give the opportunity to learn the game at an affordable cost.